Pursuing the Perfect Pie is an intensive one-day Workshop where you will be introduced to the secrets of perfect crusts (lard & shortening), double crust, lattice and open techniques and classic, innovative and savory fillings. We are celebrating local ingredients in keeping with Lang’s pioneer spirit. Everyone will take home three pies and a wealth of knowledge about their preparation. This workshop is for anyone who enjoys a culinary learning adventure and is limited to ten participants. To view the poster for the workshop, please click here. ‘Textiles by Heart’ takes you on a journey into your memories, imagination and knowledge, your ‘wits’ and combines them with all of your ‘senses’. From the short story shared in the group, participants will piece, stitch and print a progressive illustration of their personal narrative. Demonstrations of appliqué, stencil printing, Itagame dyeing and straight stitch embroidery will give you a repertoire of techniques and fabric pieces to apply to your story. Working on a handwoven cotton ‘rumal’ from India, each person will mix their own recipe to complete a small work in one day. No previous experience is necessary, this is an exploration for anyone who loves working with textiles. Stories will be retold, in living cloth, at the end of the day. To view the poster for the workshop, please click here. 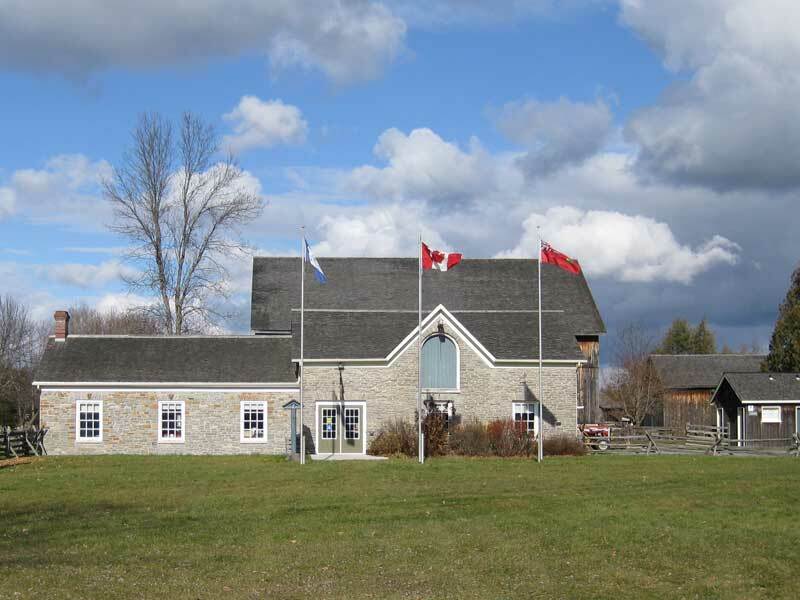 To register, please contact the Museum at 705-295-6694 or email info@langpioneervillage.ca. The deadline to register is Wednesday, August 8.